dutch braids Archives - Do You Speak Gossip?Do You Speak Gossip? 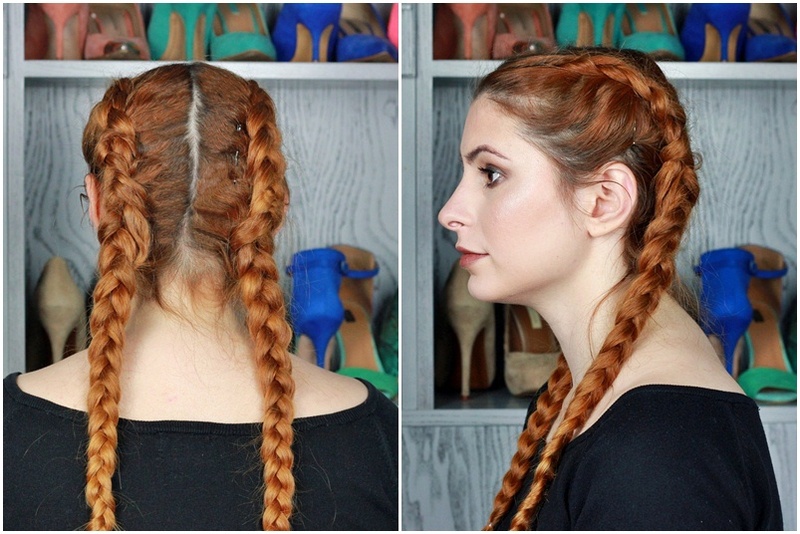 Boxer braids are the hairstyle of the season, and of course I had to try them. Since I’m not good with hair (or makeup for that matter) my friend Sonia did them for me, and we decided to film the whole process to show you how to do it yourself. Since the video is in Greek, I’m going to tell you that boxer braids are actually double dutch braids, and they’re very similar to the process of french braids. What you do differently is to braid your hair, by putting the strands of hair below the main strand, instead of above it like you do with french braids. You should try out, and let me know what you think.